Extras casting call in San Diego / Oceanside. Season 4 of Animal Kingdom is going into production and an open call is being held in Oceanside, CA, where the TV series films. Central casting will be holding open registrations for folks that live in the San Diego / Oceanside area that would like to find some work as paid background actors. 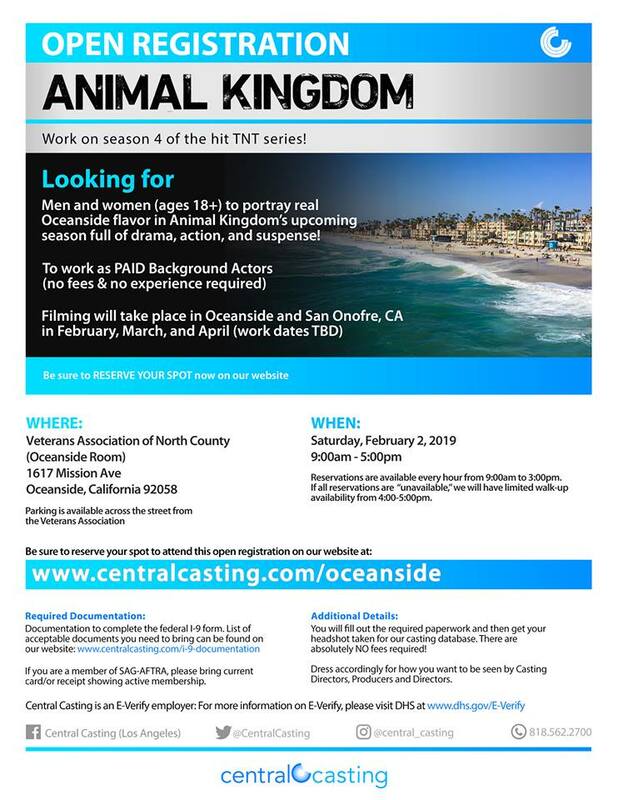 The TNT series is casting adults, 18+, who can portray the authentic characters that you would actually find in Oceanside. There are no fees and no experience is required to work as an extra. The show will begin filming in the Oceanside and San Onofre areas shortly and is expected to film all throughout February, March and April of 2019. They will also be seeing people that do not have appointments between the hours of 4 and 5 PM that day. There is no need to bring photos or headshots with you as the casting directors will be there taking pictures. There will be forms to fill out and those interested in working as an extra on Animal Kingdom should be sure that they bring ID and anything else that would be needed when applying for a job. Be sure to check the notice below for a list of documents needed. 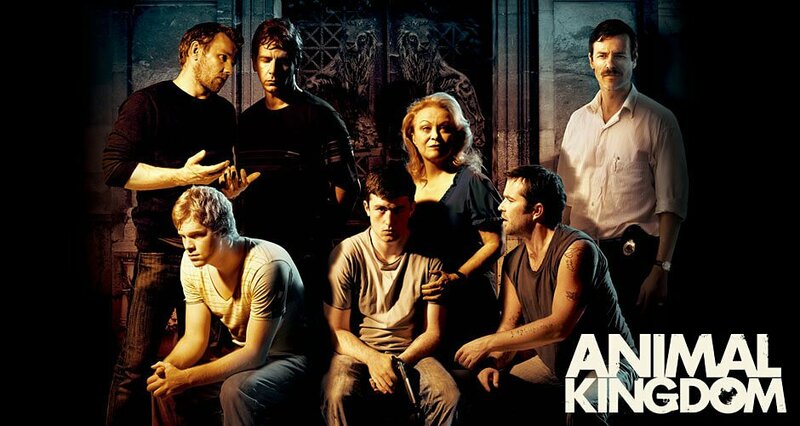 Animal Kingdom revolves around a volatile and colorful cast of criminals…. a family of criminals. According to TNT – After a heroin overdose kills his mom, teenager Joshua “J” Cody moves to Southern California to live with his freewheeling relatives. The family’s matriarch is J’s estranged grandmother, Janine “Smurf” Cody, from whom he’s been shielded for years. J soon finds out the reason for the isolation — Smurf and “her boys” make their livings through carefully planned armed robberies and other criminal activities. Prominent perpetrators are Smurf’s relatively level-headed right-hand man Baz and her three sons: mentally disturbed ex-con Pope, hyperactive drug user Craig, and suspicious Deran. In order to stay alive, J must prove loyal to his beguiling grandmother, who rules with a borderline-incestuous love. The show first aired in 2016 and is about to begin filming season 4 which will air later in 2019. 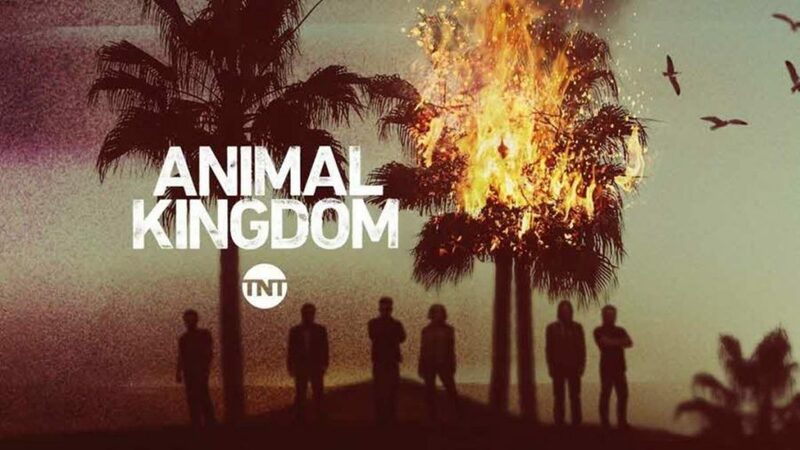 The TNT TV series is based on the 2010 Australian drama, also called “Animal Kingdom.” The movie was critically acclaimed and was an adaptation of the story of the Pettingill crime family. This crime drama stars Emmy and Tony Award winner Ellen Barkin with actor Finn Cole in the lead role of Joshua “J” Cody. “Animal Kingdom” was created by Jonathan Lisco.